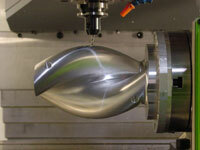 Apogee Tool specializes in high precision CNC machining, mechanical inspection, and reverse engineering to accommodate a variety of industries from aerospace to medical. Our approach and emphasis is in developing highly robust processes to effectively and efficiently meet your most stringent requirements and exceed your highest expectations. 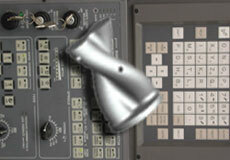 Apogee Tool's philosophy is simple; provide superior service and products while controlling cost. Proper insightful planning ensures a reliable, predictable, and stable process, the corner stone for controlling cost and quality. For nearly two decades we have been dedicated to managing and improving process design, inventory control, and component manufacturing. Drawing on this experience Apogee Tool has the intuition, innovation, and dedication to ease your supply chain management. 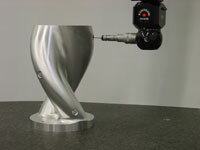 For prototype, short run or high volume contract machining Apogee Tool is a better solution. Apogee Tool, manufacturer of precision-machined components, will supply the greatest value to all customers by providing the highest possible quality as well as true value added thoughtful insightful customer service.